There’s a certain amount of fear involved when going to the theatre. It’s one of the most ‘live’ forms of art there is — if something goes wrong, there’s no way to hide it. For an audience member, that fear, or that nervous excitement, is what makes theatre so popular. It’s a fear that’s heightened when you decide to go see a play in a minimum security prison. 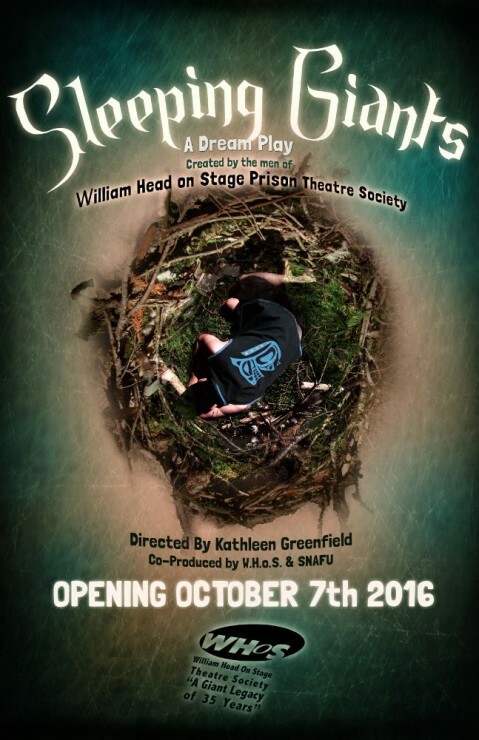 2016 marks the 35th year of William Head on Stage (WHoS), the prison theatre program at William Head Institution, located in Metchosin. The program is the only one of its kind in Canada that allows the general public to come into the prison to watch the productions — though audience members must be 19 years old and above and are reminded not to bring their phones and wallets inside with them. Sleeping Giants — a tale about dreams and technology, incorporating fantastical and spiritual elements — was written by inmates with the direction of Greenfield and other members of SNAFU, a dance-theatre company based in Victoria. It’s the third year in a row that a play written and produced exclusively within the prison has been featured. This year’s production runs from Oct. 7 to Nov. 5. It’s hosted within the prison gymnasium, which is turned into a theatre for the run of the show, with lights and set pieces more often seen in semi-professional theatre productions. With audience members sitting just metres away from the performers, there is a level of intimacy that is not often found in a society that prefers to keep its institutionalized members at a distance. And considering the play was written by the inmates, the audience is seeing a performance that has been tailored exactly for them — the public hears what the inmates want to say. 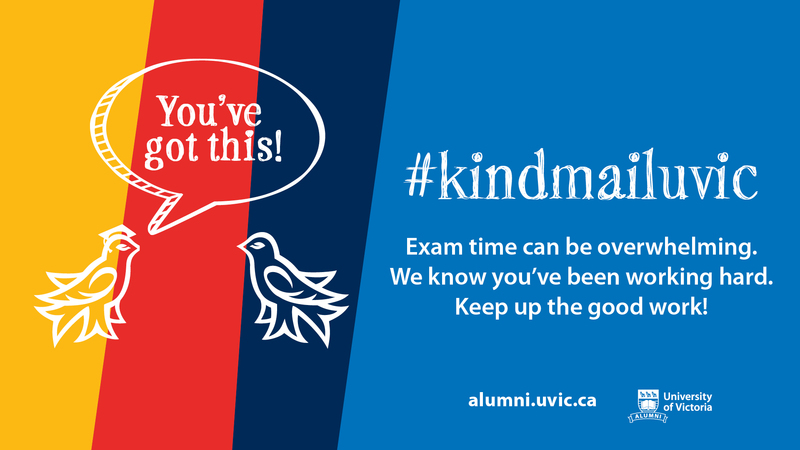 Greenfield, who graduated from UVic’s Theatre program in 2005, first saw a performance at William Head in 2004, and eventually became involved herself in 2013. Working with Ingrid Hansen, a fellow UVic alumna and the choreographer for the production, Greenfield leads acting and writing workshops for the prison inmates through the Prison Arts Collective. For her, the fact that the program endeavours to establish a relationship between the inmates and the audience is what makes the whole thing so appealing. Greenfield credits a lot of the intimacy created to theatre itself — an art form that she says is entirely dependent on the relationship that forms between audience and performer. Sleeping Giants is running every Friday and Saturday for the month of October and Nov. 3–5. Tickets are $20, and are available online at ticketrocket.co, or at SNAFU Dance Theatre’s box office at 10-804 Broughton St. Ten per cent of all proceeds go directly to the Help Fill a Dream Foundation. Additional information can be found at whonstage.weebly.com.